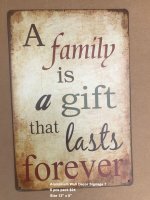 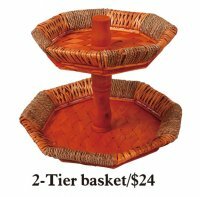 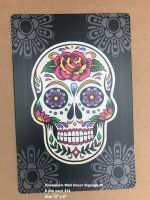 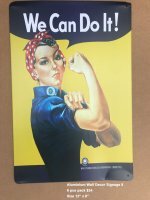 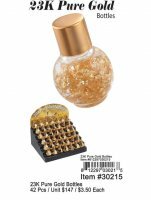 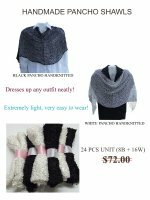 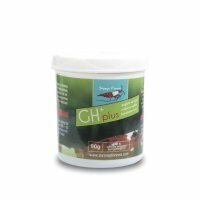 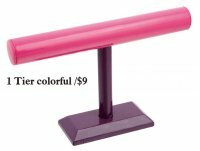 PLEASE MAKE SURE YOU SELECT ITEM CODE(S) FROM THE DROPDOWN MENU BELOW AND ADJUST QUANTITY IN "ADD TO CART" BOX. 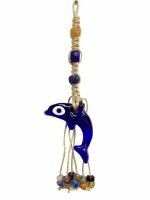 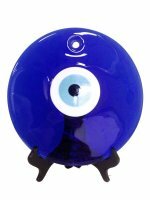 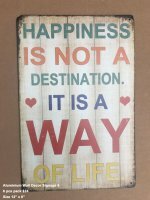 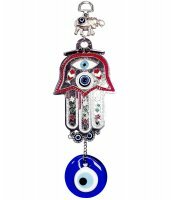 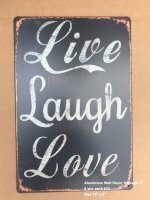 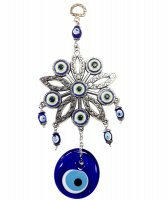 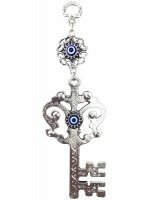 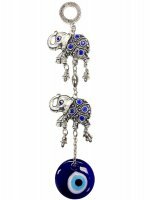 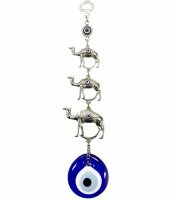 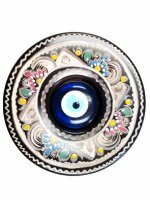 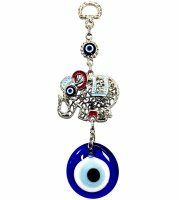 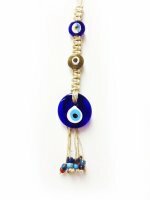 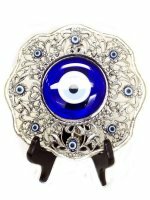 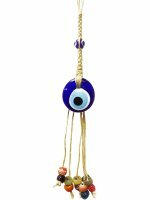 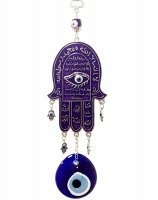 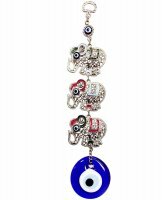 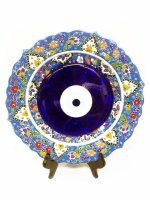 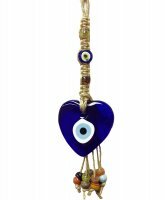 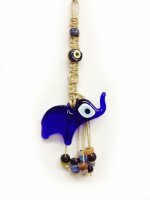 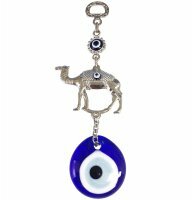 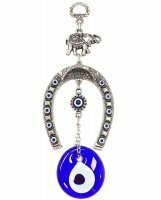 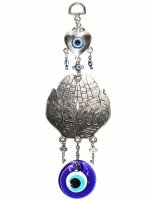 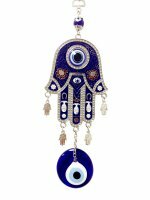 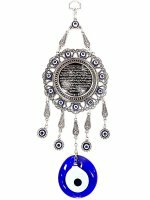 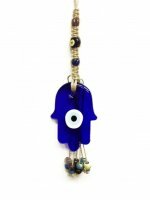 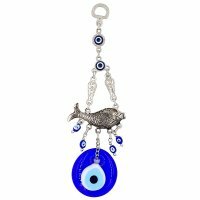 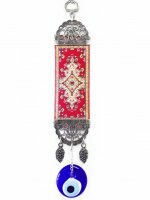 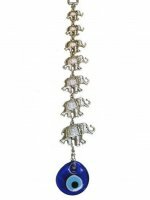 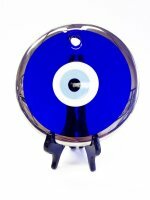 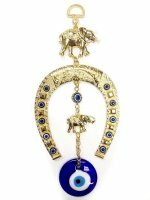 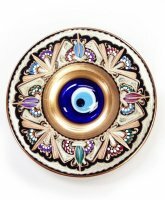 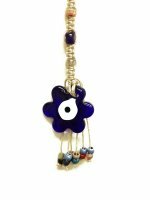 High Quality Evil Eye Home Accessory Wholesale Handmade in Turkey. 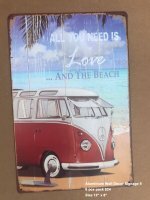 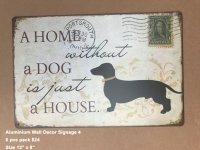 Listed price is for each. 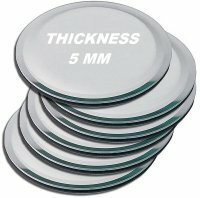 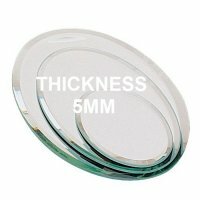 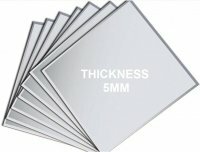 Must buy min 6 pieces. 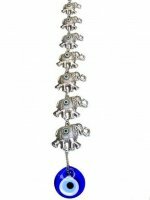 UPC Barcode Number: 817950011785 Africano Bracelets Wholesale. 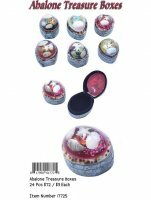 324 pcs Unit.